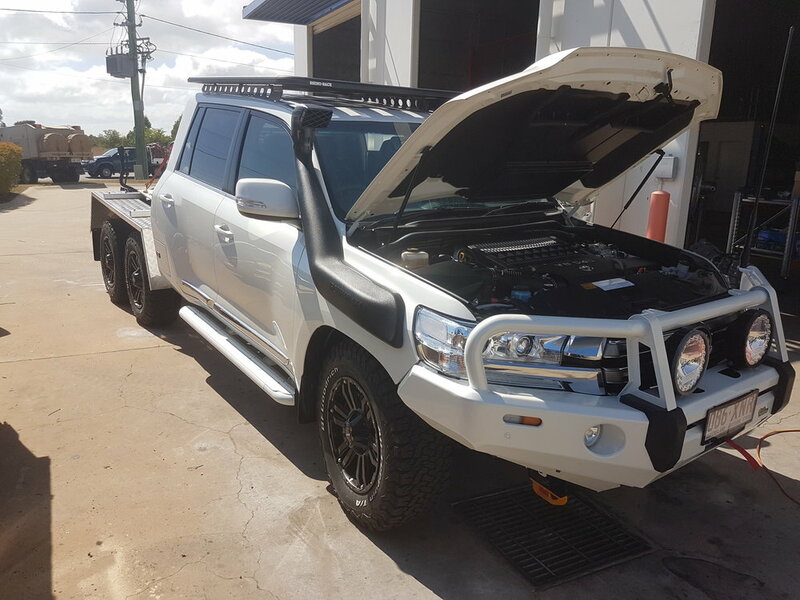 At Australian Expedition Vehicles, we specialise in engineering and workshop modifications on all vehicles. 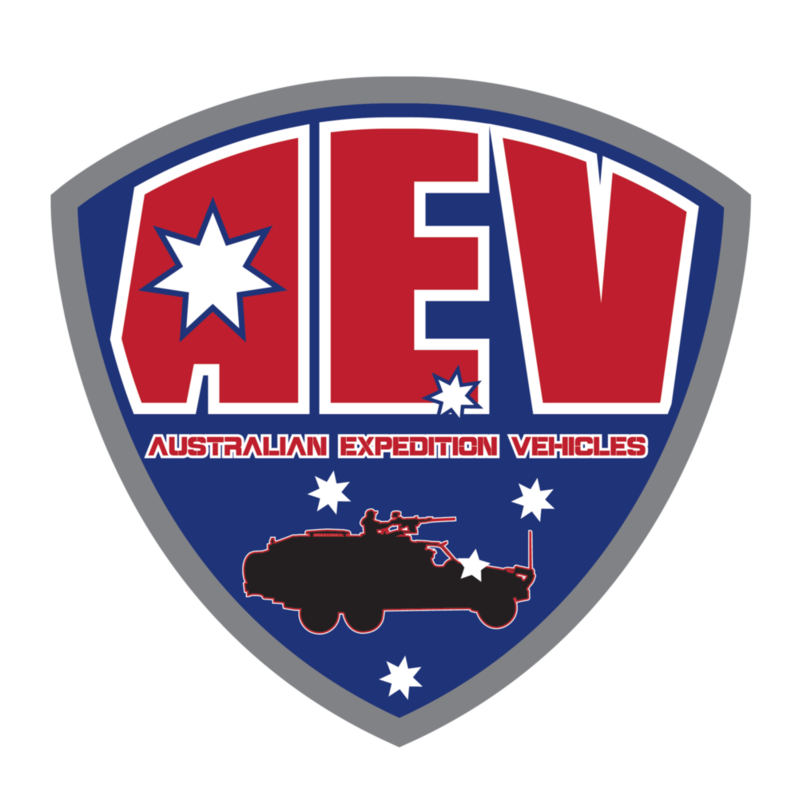 With both State and Federal Certification, AEV offers quality workmanship and the expertise to help you create your dream vehicle. Rad Flo shocks, struts, diff drop and upper control arms, ARB Safari 180L sub tank, 600mm extension, Allytech custom tray, Runva winches front and rear. 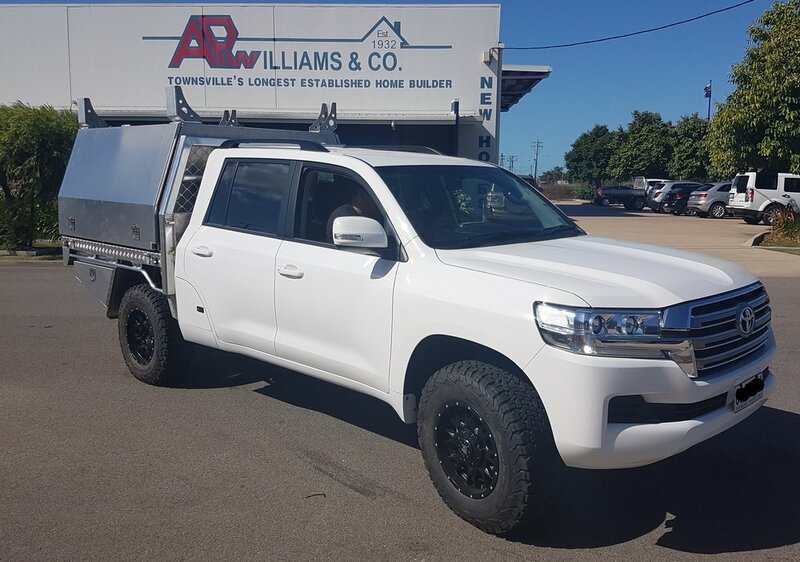 JMACX 6x6 conversion, David Taylor dual cab conversion, Light Force DL230 Spot Lights, ICON shocks, REDARC electronics, Bob Parks Exhaust, UNICHIP engine performance enhancement, BF Goodrich A/T tyres, 18" ROH Alloy Wheels, 12,000lb Runva Winches front and rear, Ironman Snorkel, Rhino Rack roof rack, customer is getting tray built in Brisbane. We respect your privacy. 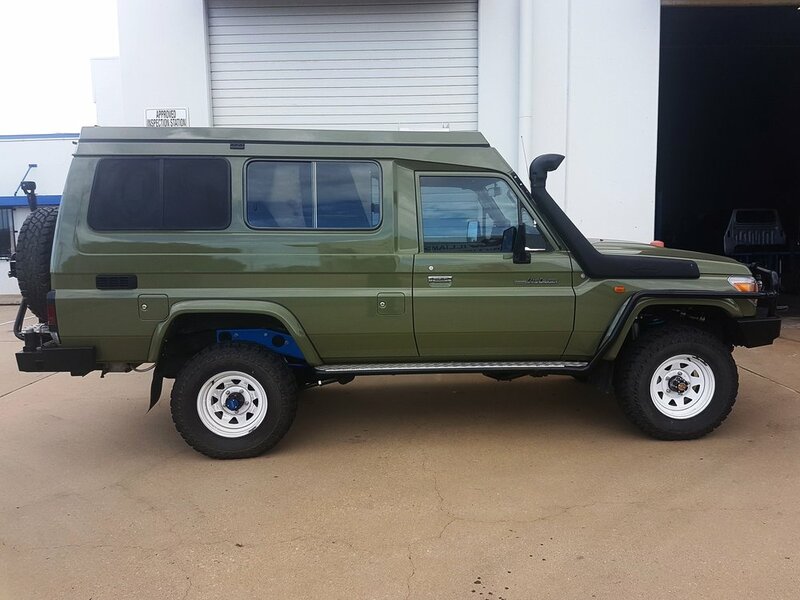 Australian Expedition Vehicles will not share your information with any other agencies.